The Muslim Association of Britain wishes to congratulate Muslims throughout the United Kingdom, indeed across the world, on the commencement of the holy month of Dhul-Hijja; the 12th month of the Lunar (Hijri) Calendar. This month is marked by the advent of Hajj or Pilgrimage, which is one of the five pillars of Islam. 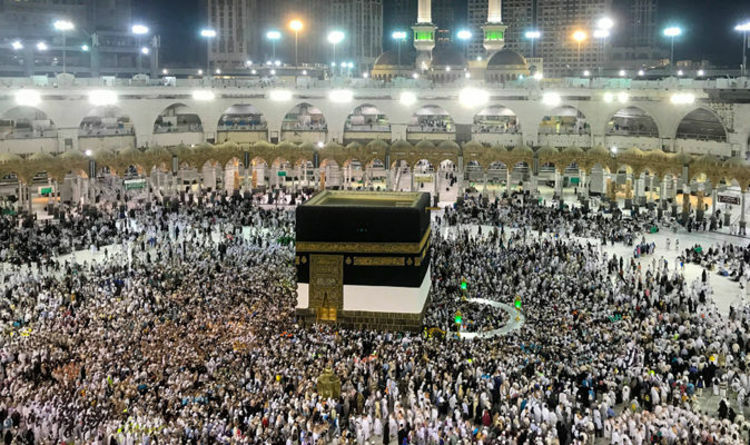 Millions of Muslims from all over the world will flock to the Holy city of Makkah to perform the rituals of Hajj in what is one of the world’s most spectacular spiritual congregations. In the lead-up to Hajj, performed on the 8th, 9th and 10th days of Dhul-Hijja, Muslims world-wide will be observing various acts of worship and offerings, as well as keeping to the best and most perfect conduct. Subsequently, on the 10th day of Dhul-Hijja, which falls this year on Tuesday 21st of August, Muslims will celebrate the second Eid of the year, namely Eid-ul-Adha. On this blessed occasion, we extend our congratulations to Muslims throughout the UK and beyond. Further, we pray that those performing Hajj this year, travel safely and attain absolute fulfilment out of their journey of a life-time.